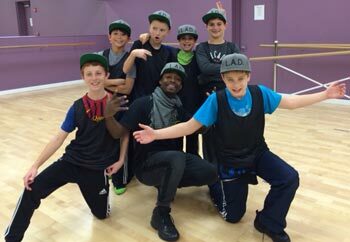 Celebrate your child’s birthday at Lincolnshire Academy of Dance! 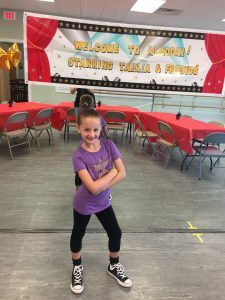 Having a dance birthday party has never been so special, easy and fun. We offer the following packages. Our parties last 1 ½ hrs and no dance experience is necessary! 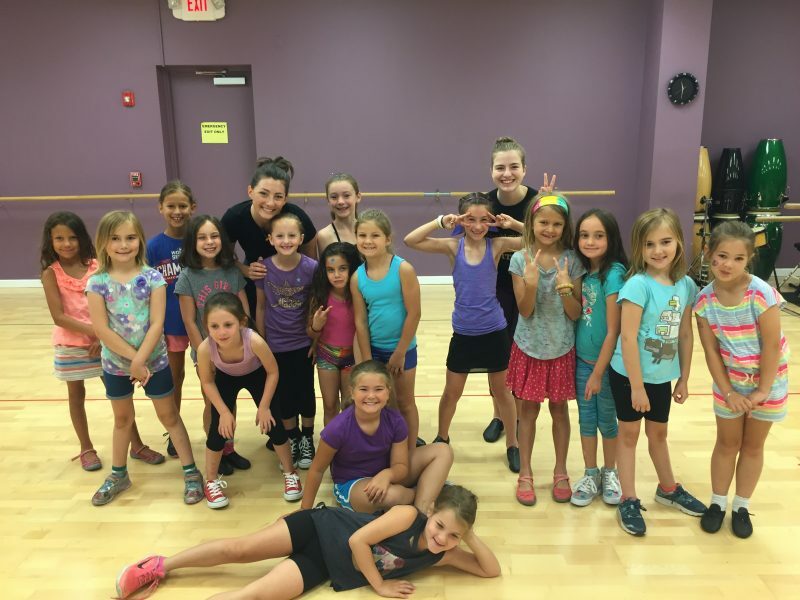 A 45 minute dance class led by our professional dance instructors. The class will include a fun dance warm up, dance games and learning a dance routine which matches the party theme! What to bring to your Party? Any refreshments you prefer such as: a cake or cupcakes, ice cream, snacks, food, or beverages. Don’t forget the candles! No alcohol is allowed on studio premises. Party Waivers – In order to participate, each party guest must have a completed, signed waiver. Kids must wear socks or dance shoes. No street shoes will be allowed in the studio. Host parent is able to arrive 30 minutes prior to the start time of the party and must vacate the premises no later than 30 minutes after the end time of the party. Any additional time will require an additional $30.00 fee added to the party balance. Guest parents are welcome to stay and watch the party. Refreshments should be limited to small snacks, cake, cupcakes and pizza; no extensive catering allowed.